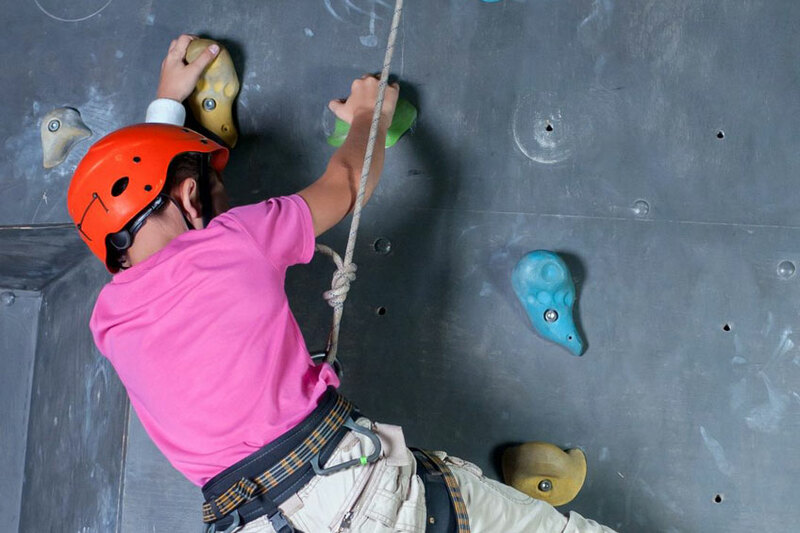 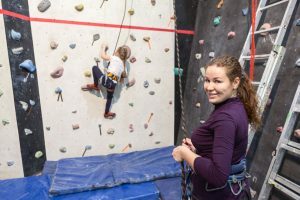 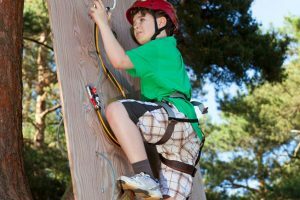 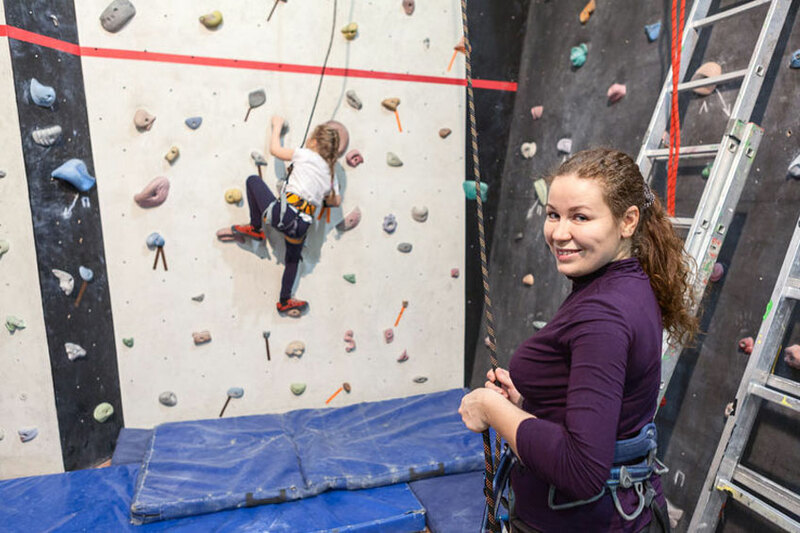 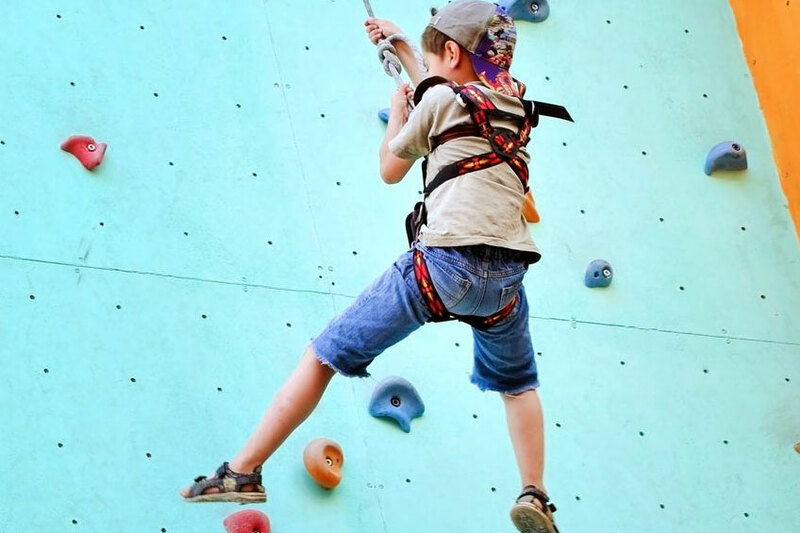 With and indoor bouldering wall and a seven-metre outdoor climbing wall, we have something to suit everyone. 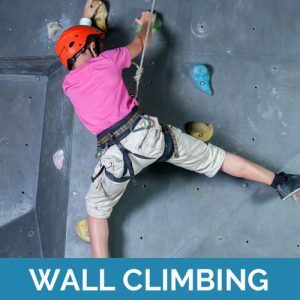 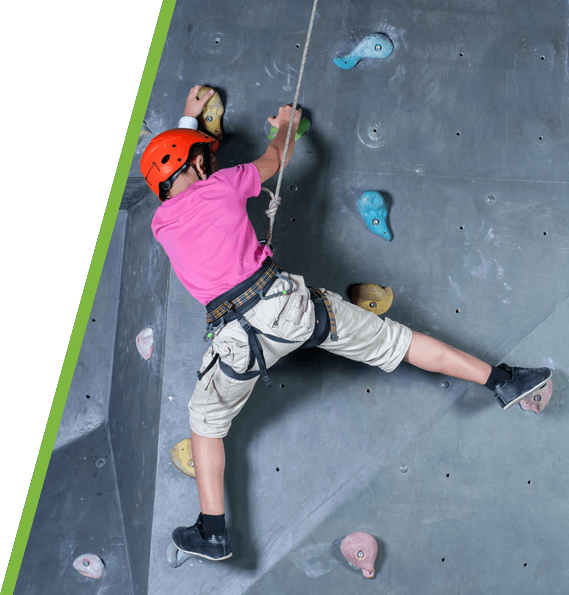 Whether you enjoy scalling to the top of the climbing wall or seeing how far you can make it on the bouldering wall we can meet your needs. 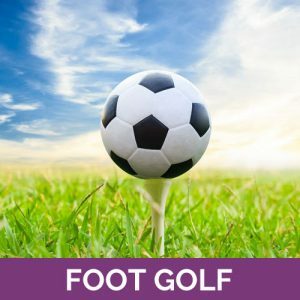 Not only a physical but mental challenge, session lasts 2.5 hours. 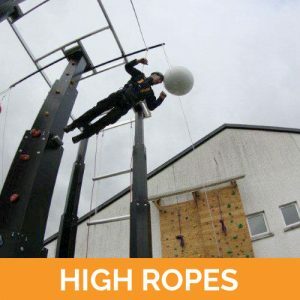 Both these activites can be used for team and individual experience in climbing, balance and confidence building. 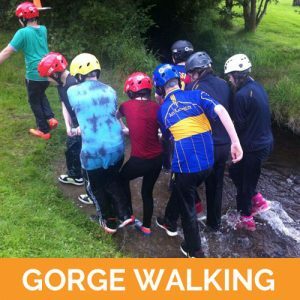 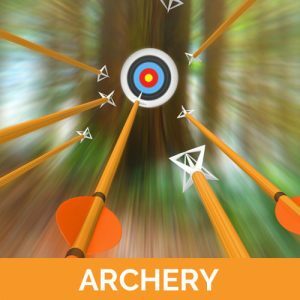 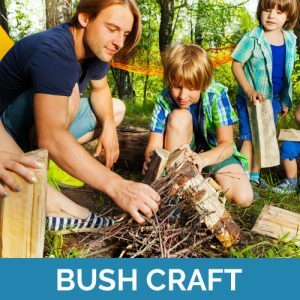 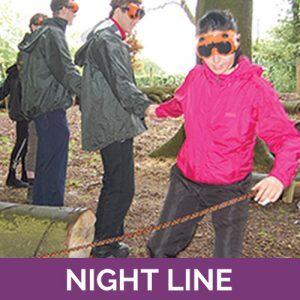 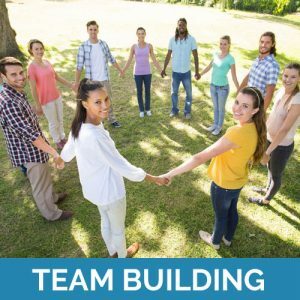 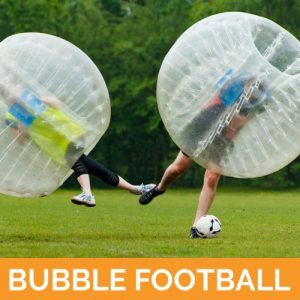 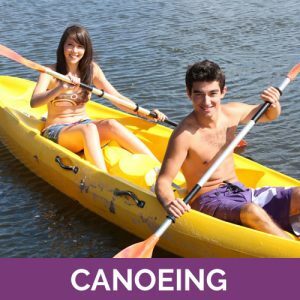 These activities are suitable for aged 8 and above and are ideal for group activities, school groups, etc.